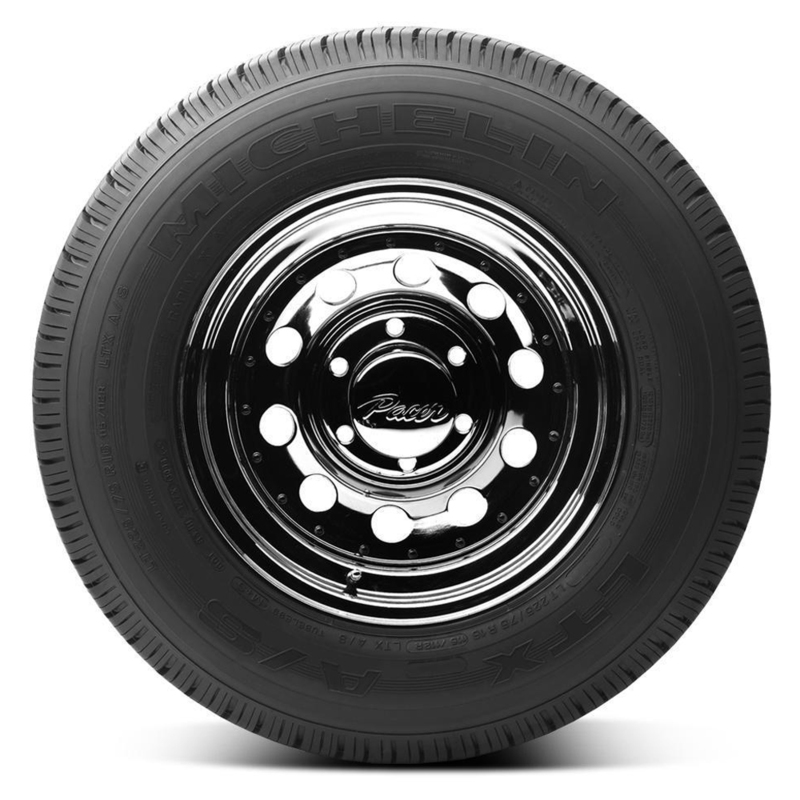 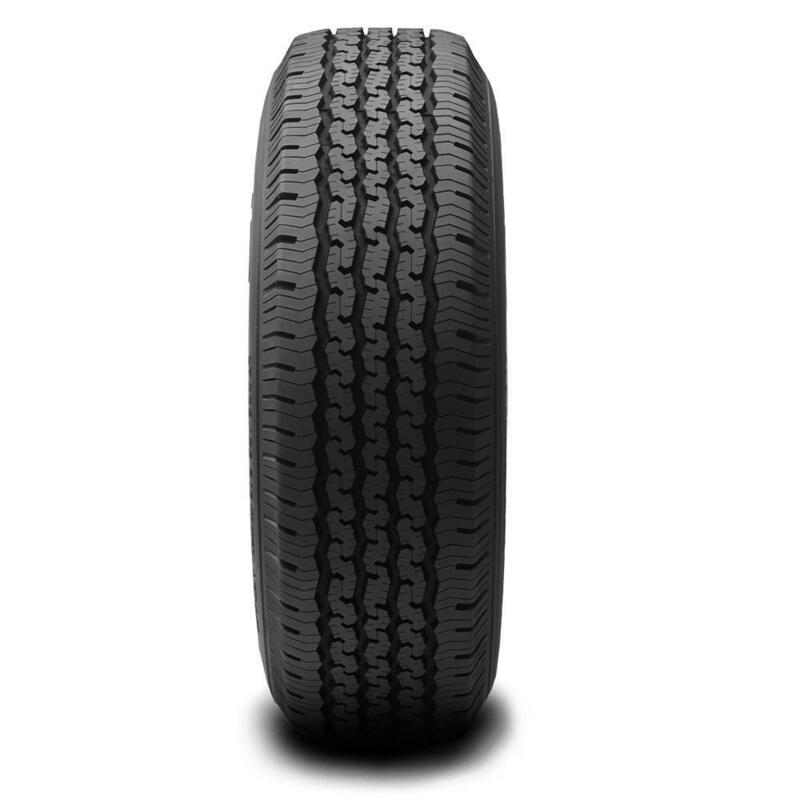 The solution for light trucks that require fuel-efficiency and dependable performance for daily applications and commercial use, the LTX A/S tire from Michelin features a class-leading EnergySaver Construction that is fuel-efficient due to unique tire shape and compound construction that reduces rolling resistance, allowing your engine to work less and which can save fuel. 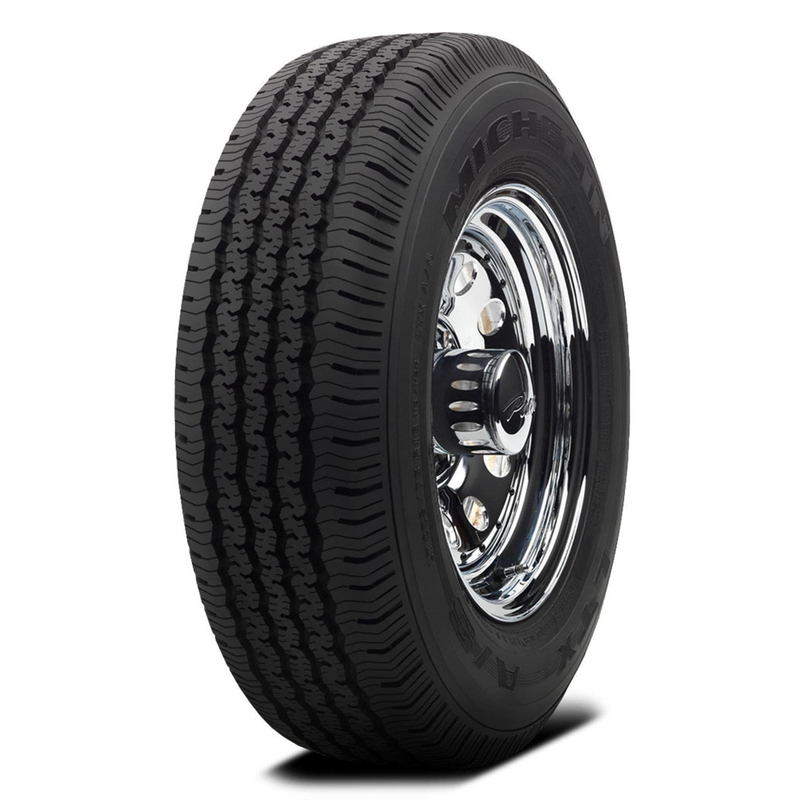 <p>MaxTouch Construction features a reinvented contact patch that distributes weight and drive forces evenly across tread patterns. 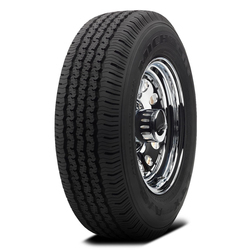 <p>LTX A/S tires are durable and strong equipment for most applications.